Rolhard Inc. is a truncated domes sales and installation specialist , based in Southern California. 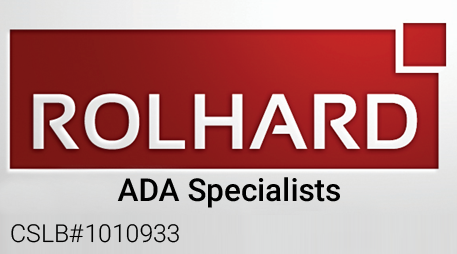 If you need construction supplies, Rolhard will get you what you need, where and when you need it. That's the Rolhard guarantee. © 2018 Rolhard Inc. All Rights Reserved.